On the heels of $tupid Young’s 2018 breakthrough challenge True Story, the Long Beach-based rapper has unveiled a brand new video for “Want It All.” The monitor is taken from the most recent installment of the A3C compilation, the aptly titled A3C Volume eight. Directed by Macedomedia, the visible primarily takes place within the studio, exemplifying Young’s hardworking angle and perception sacrifice comes with its rewards. 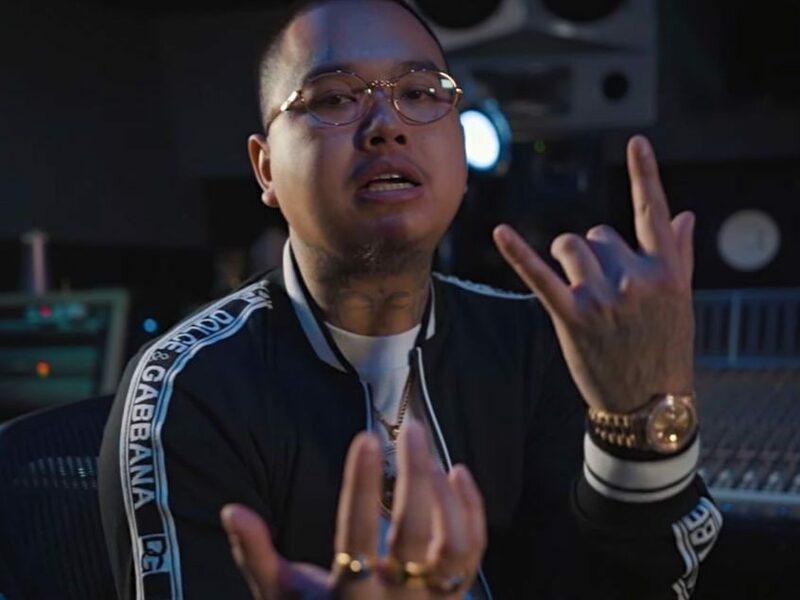 The 26 year-old half-Cambodian, half-Vietnamese artist is shortly changing into a staple within the style and has collaborated with a number of notable artists akin to Mozzy, Lil Durk, and P-Lo. 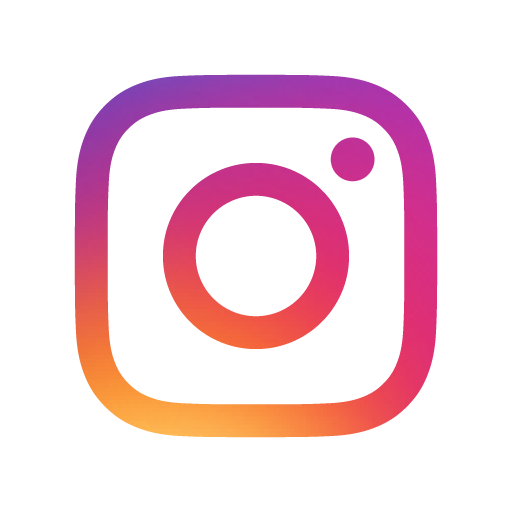 As a consequence, Young caught the eye of the A3C Festival and that iHipHop Distribution who’re collaborating for his or her eighth 12 months to convey listeners the famend collection. The earlier editions of the A3C compilation have included artists who would go on to turn out to be outstanding Hip Hop figures, together with G-Eazy, Curren$y, A$AP Rocky, Yung Bans, Buddy, Kodie Shane, Vince Staples, Rapsody, Robb Bank$ and Thouxanbanfauni. 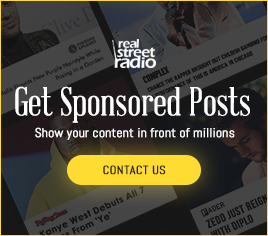 Other rising artists featured on the challenge are WAV, Atlanta’s PlayGirl Gang consultant Bali Baby and Cap Gold, who debuted his “HighClass Fever” video with RealStreetRadio final 12 months. The eighth annual A3C compilation album might be obtainable on February 22. In the meantime, try Young’s “Want It All” video above and cop the one here.